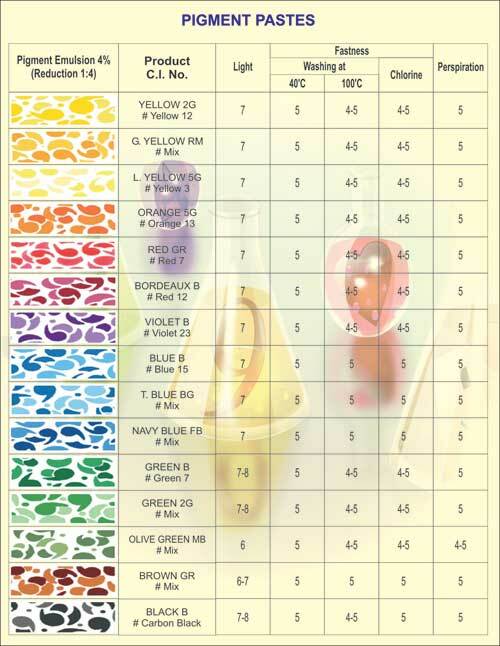 We bring to you finest Pigment Paste, used for printing fabrics of any kind. Our pigment paste is preferred for its long-lasting nature. 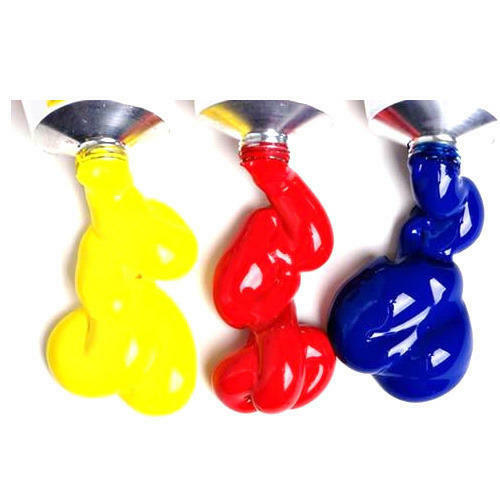 Our printing pigment paste is made up of best raw materials. Our textile pigment paste is really great and approved as per industries norms. We offer our textile pigment paste at the most reasonable rates in the market. We are proud to be one of the largest textile pigment paste suppliers from India.